This lovely home located on a quiet street and features a bright and open floor plan. The spacious kitchen features plenty of counter space plus a separate eating area. The large master suite boasts an impressive layout. You will enjoy the private, spacious lot and the beautiful backyard. 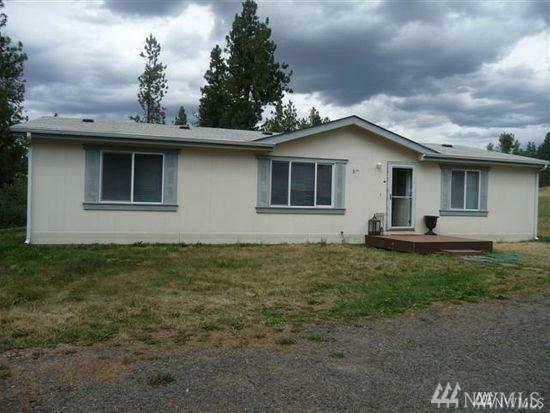 Excellent close to Cheney and Spokane location on a paved road with shopping, and all services just minutes away.